There have been lots of tear in our home these past few weeks – tears of fear (before the surgery); tears of joy (as Reuben was born); tears due to tiredness, exhaustion and exasperation; not to mention the tears that Reuben cries daily as he looks to us to meet his needs. 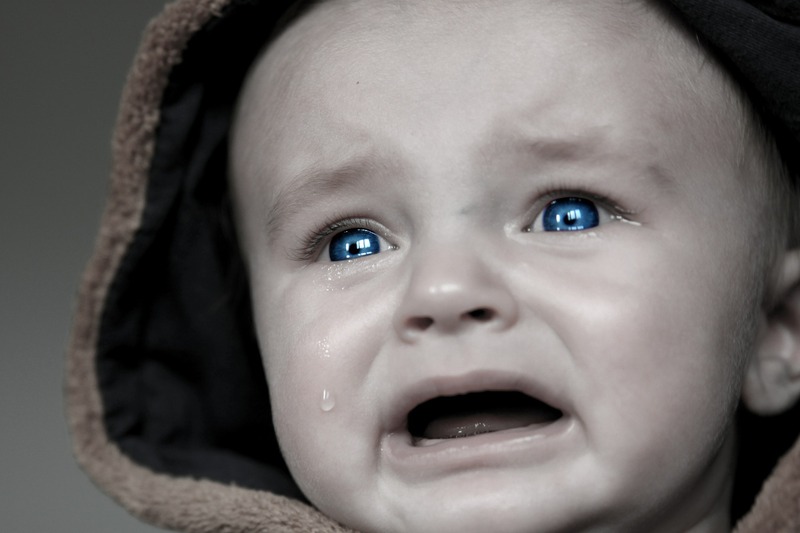 Even if you have not cared for a baby, you will no doubt be familiar with the fact that they cry! To be fair to Reuben, he doesn’t cry that often (yet!) and normally there is a good reason that he needs Gavin, or I, to discover. We have yet to find ourselves in a completely inconsolable situation with him – I dread that day already! But he’s a new-born baby so he cries and I have had to come to terms with that. I find it hard. It’s a struggle to watch and listen to a little one weep, and try desperately to make it stop, or to work out how to help. As he begins, I often find myself panic, while mentally going through a check list as to what could be wrong. Sometimes, I work it out quickly and he settles, others it takes time and he has to be patient with me as I try to interpret what he wants! One thing is for sure – day or night – whenever our son cries I cannot be indifferent to it. Granted, there may come times when I will have to appear to be, to allow him time to learn to sooth himself, but I never truly am. As a parent, the cries of a child do not go unnoticed, they are as precious and important as they are. I have cried my fair share of tears over the years, I guess you probably have too! Many times, I have wondered what God makes of them. Does He hear me? Do they bother Him? Has He inclined his ear towards me or turned away? Is He indifferent or involved, as I weep? 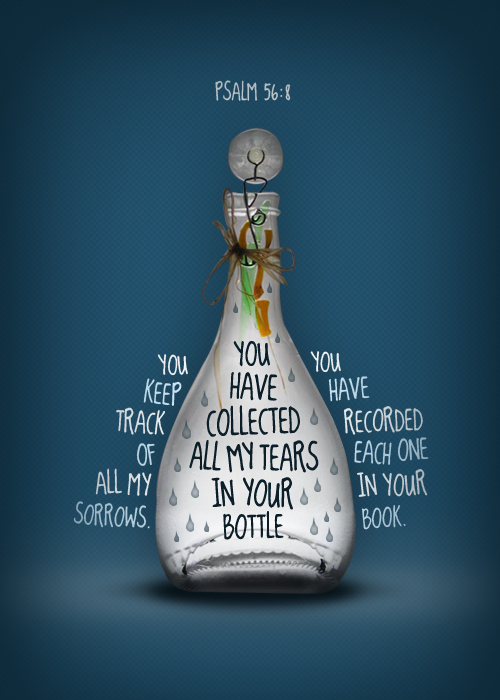 God says, as my Father, that He has collected my tears in a bottle and not one of them has gone unnoticed, as He has recorded them in His book. It hardly sounds like the words of someone who is un-involved or indifferent to my pain and suffering. I wonder, as I write, if you are currently crying tears? Maybe visibly for all to see, perhaps internally in your soul? Some days my tears are visible as I travel this emotional journey of being a new mum, others they are deep in my heart and soul, as I have no energy to let them out. I take great encouragement from this promise of God- my tears do matter, they have been collected and counted. I might wonder at times where God is or why He is seemingly doing nothing to help, but I can be sure that He is not distant or uninterested. When Reuben cries, I go to help him. When I cry, God comes close to me. I might not always feel Him or sense Him. Like with Reuben, what I want Him do might not be possible because, as my Father, He knows better. But I should never doubt that He is present and active when I am in pain. In fact, He knows every tear that I cry and can account for each that falls silently, or emotionally, from my eyes or heart. In truth, He probably understands them far better than I do myself! So these days, when I weep or cry, I try to imagine God right by my side with a massive bottle. I picture Him tenderly, lovingly and carefully collecting each of my drops, with a promise that He is not indifferent to my plight, but is active in all I am going through. If you are struggling today, privately or publicity, can I encourage you that the same is true for you? God has not forgotten you, neglected you, disowned you or distanced Himself from you. He is, in fact, right there with you, with a precious bottle, collecting each and every tear drop you cry. 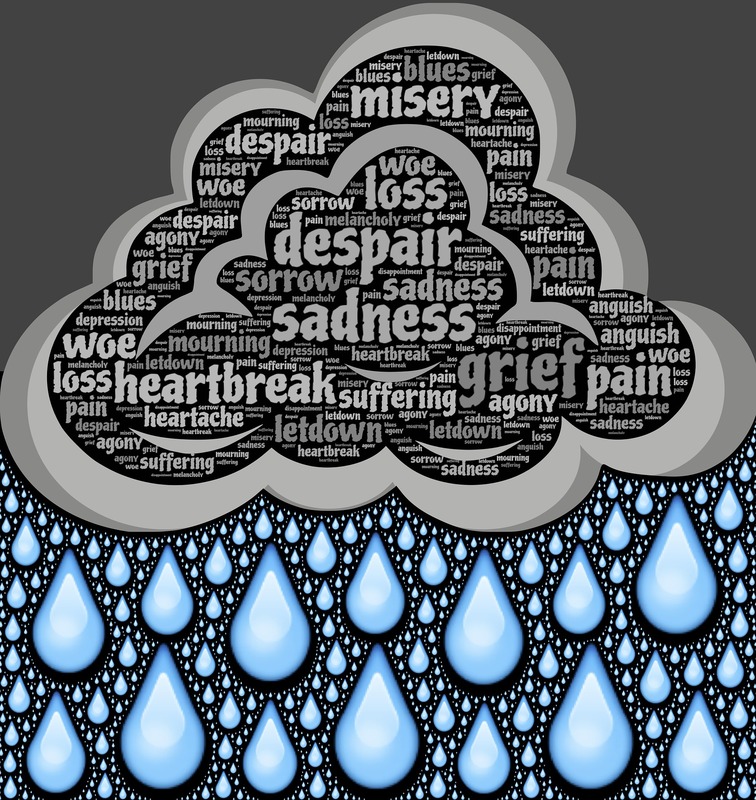 The tears we shed are valuable, they never go un-noticed. They matter enough to the Creator of the Universe that He would collect each and every one of them in a bottle and record them in His book. I’m holding on tight to that promise – maybe one day I’ll get to see mine and be lovingly reminded of how precious they are!